PREVIOUSLY CALLED “AGAINST THE STREAM NASHVILLE” Wild Heart Meditation Center's podcast offers an assortment of talks given on topics as they relate to Buddhist practice. 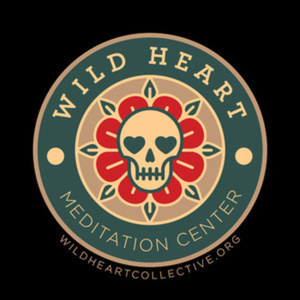 Wild Heart's guiding teacher, Andrew Chapman, along with other group facilitators share their experience with Buddhist practice, specifically offering practical teachings and instructions for our everyday, ordinary, lives. In this episode, Andrew provides an overview of the eightfold path. He discusses the Buddhist path as a training in happiness. From a Buddhist perspective, happiness is a collection of good habits - wise view, wise intention, wise speech, wise action, wise livelihood, wise effort, wise mindfulness, and wise concentration. Why do we practice meditation? In the Western world, meditation is often packaged as a catalyst for developing more focus and relaxation; however, in the Buddhist context, meditation is practiced for the purpose of developing liberating insight into 3 fundamental characteristics of human existence. Andrew discusses these 3 marks of existence in this week's talk. Andrew offers a talk on "Sympathetic Joy", which is the practice of taking active delight in the joy and successes of others. We often get caught up in comparison, competition, and insecurity when we hear about others' successes; this usually comes from a place of scarcity (that there is not enough) or a fear of falling out of our place in the tribe (that we are losing our status). The Buddha offered a practice for working with these common expressions of fear, calling "Sympathetic Joy" one of the sublime states of mind. So much of spiritual practice is about getting into the weeds and looking into the messy areas of our lives. It's important to balancing the "dirty work" with the enjoyment and appreciation of what is going well in our lives. In this talk, Andrew explores some themes related to the practice of gratitude. Andrew offers a guided gratitude meditation. Enjoy! Mikey Noechel discusses how suffering creates addiction and the practice of compassion at the Southeast Refuge Recovery Conference in Asheville, NC. Scott Tusa & Andrew Chapman discuss perspectives on Metta (loving-kindness) as a way of overcoming self-importance and self-obsession. This talk includes a portion of Q&A. Enjoy! 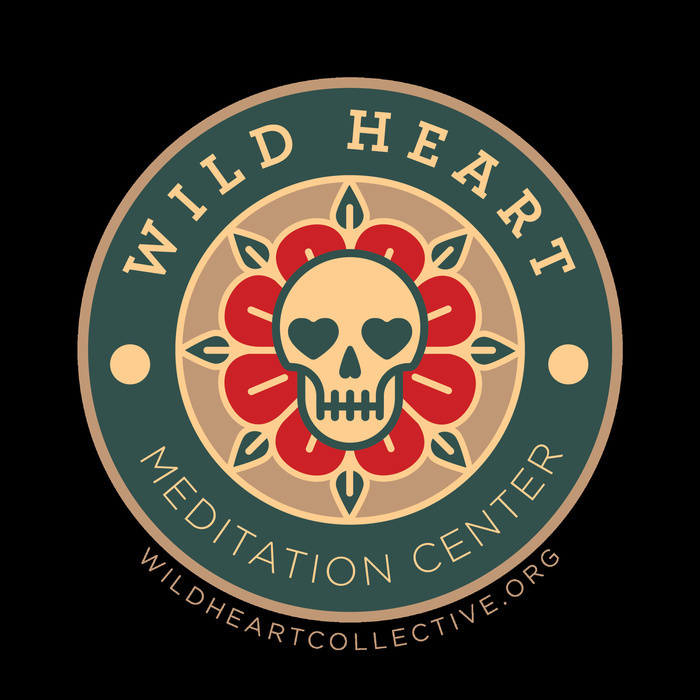 Scott Tusa visits from Brooklyn, NY to teach at Wild Heart Meditation Center. In this talk, Scott speaks on the topic of "Finding More Joy Through Embodied Awareness". Enjoy! Andrew continues his discussion from last week on Mindfulness of the Mind, highlighting the role of effort in meditation practice. He specifically focuses on the topics of equanimity (non-reactivity) & active awareness (cultivating skillful mind states and abandoning unskillful mind states) and how they work together. Andrew offers some practical perspectives on engaging skillfully with distortions of thought and perception through mindfulness practice. He shares about how the goal of mindfulness is to cultivate a wise view of the world (to see things as they are, instead of how we want them to be). Enjoy! Andrew shares some reflections on the Buddha's personal path to awakening - leaving the comfort of worldly pleasures in seek of deeper abiding fulfillment. He discusses how the Buddha uncovered the cause of much of human dissatisfaction to be led by a seemingly unquenchable desire for things to be different than the way they are in the present experience - this is what is called, tanha, or craving. The Buddha taught a way of cultivating a deeper sense of abiding happiness that is not dependent upon craving for temporary conditions to be pleasant; this deeper happiness is what we call the Noble Eightfold Path (wise view, intention, speech, action, effort, mindfulness, and concentration).